Which province in South Africa has the highest paying average salary? 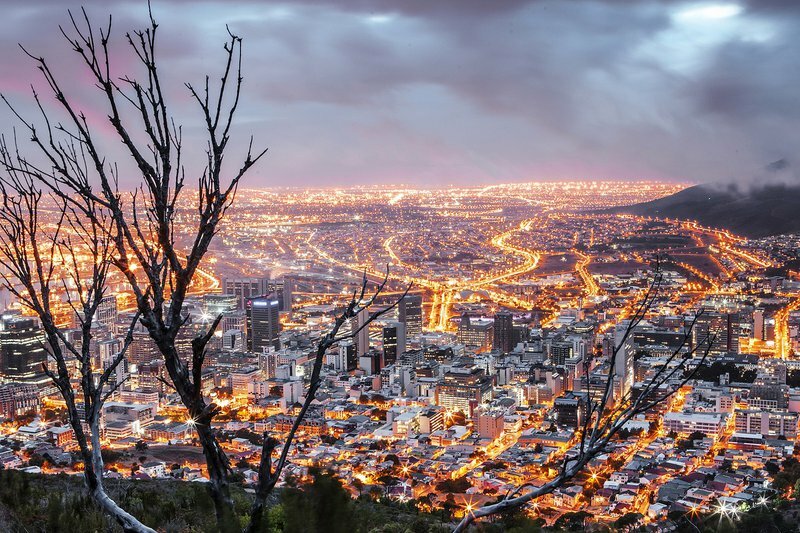 Gauteng may be home to the 'City of Gold', but another province is proving to be more fruitful for those who inhabit it. People are believed to move to the big city to make a better life for themselves. In South Africa, that city has always been seen as Gauteng's Johannesburg. However, things changed in 2018. 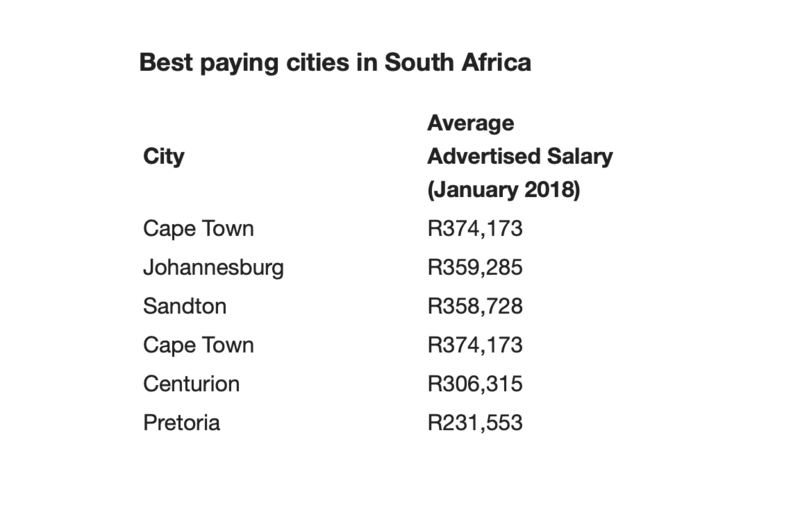 According to Adzuna, the Western Cape - with its main center being Cape Town, is now in the lead with the highest paying average salary of roughly R369,401 per year. The Western Cape replaced Gauteng as the province with the highest paying salaries in South Africa. Cape Town also has more jobs available, with Johannesburg coming in a close second.